FREE Fibre Optic WIFI available to all customers! 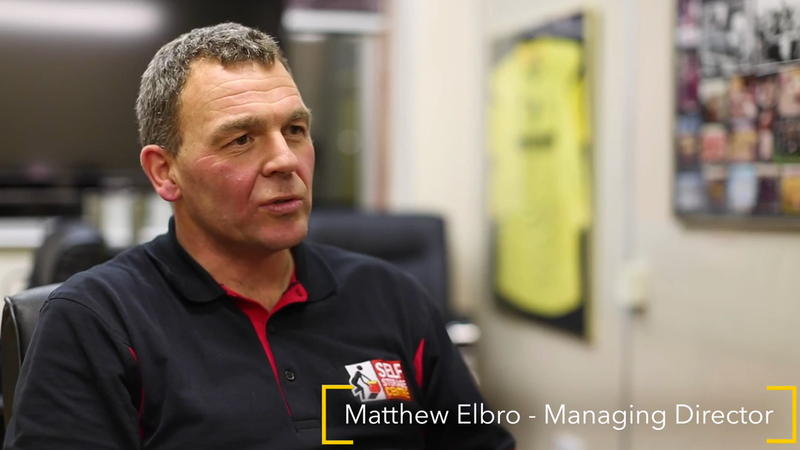 Self Storage Centre provides quality, secure, and flexible storage space from as little as £8.64 per week with individual units from the size of a washing machine to the size of a garage. 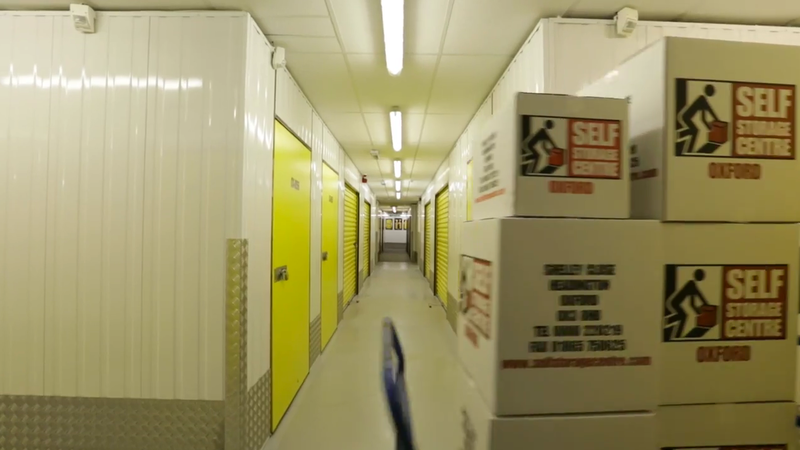 Our easy access self storage units are available for short term rent in Oxford, Oxfordshire at the lowest prices. 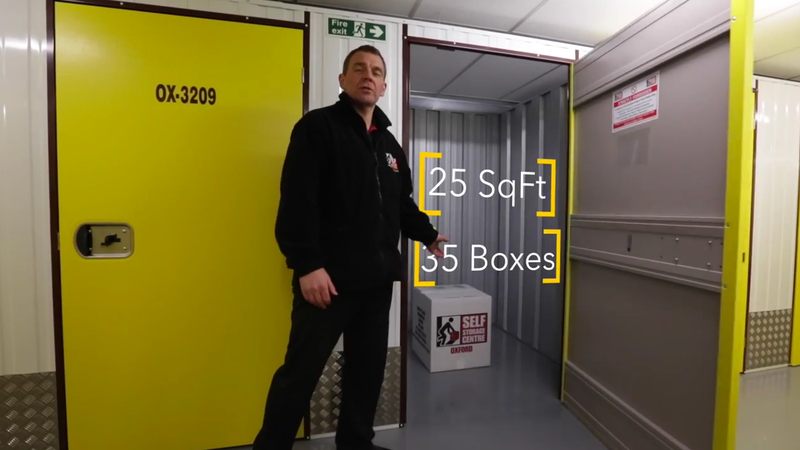 With years of experience in Self Storage, we provide a variety of great value storage unit sizes whether it’s for moving home, room expansion, business use or you just require extra storage space for household items; we have a suitable storage facility to suit your needs.